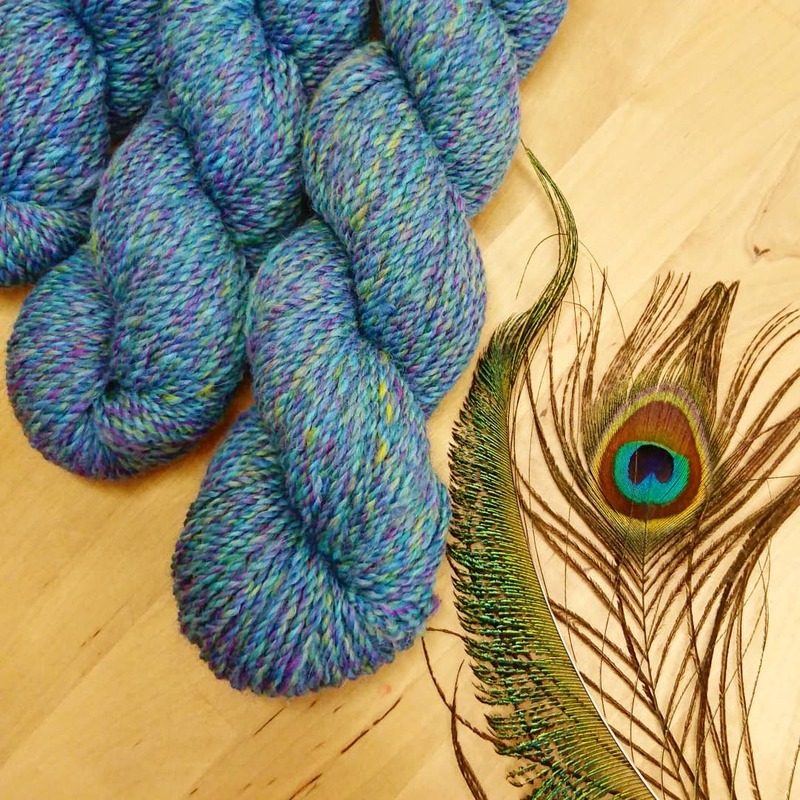 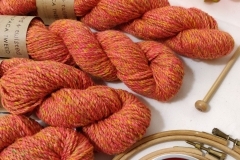 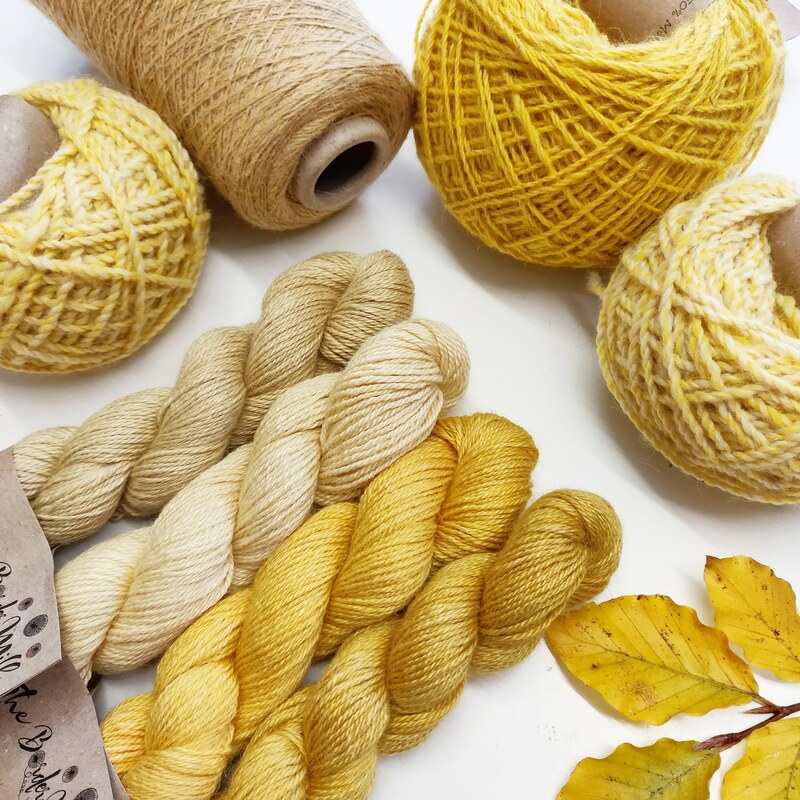 The Border Mill is a small, family run fibre processing mill specialising in alpaca. 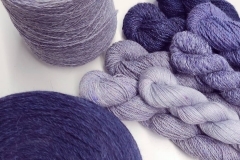 They mainly provide a fleece processing service for owners of alpacas and rare breed sheep across the UK and Europe, and can process an individual fleece from a named animal. 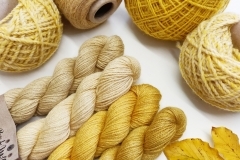 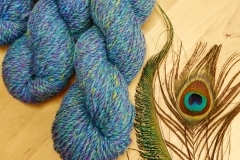 They also provide dyeing and hand weaving services. 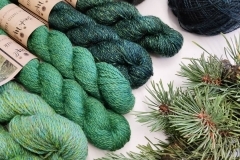 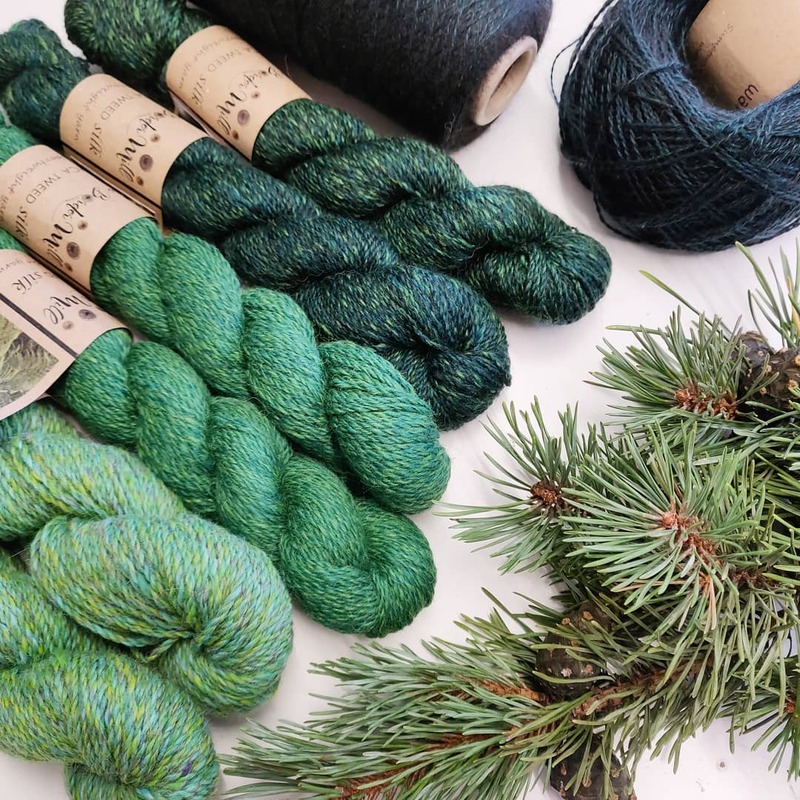 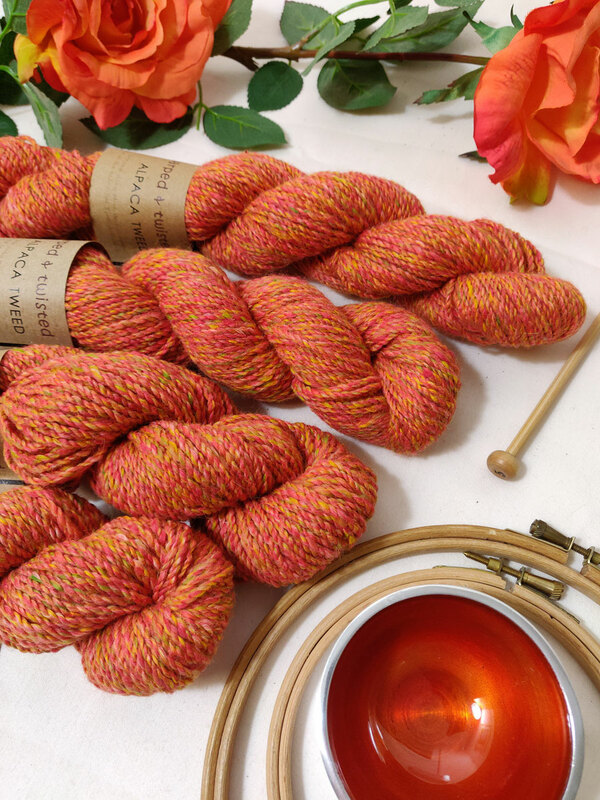 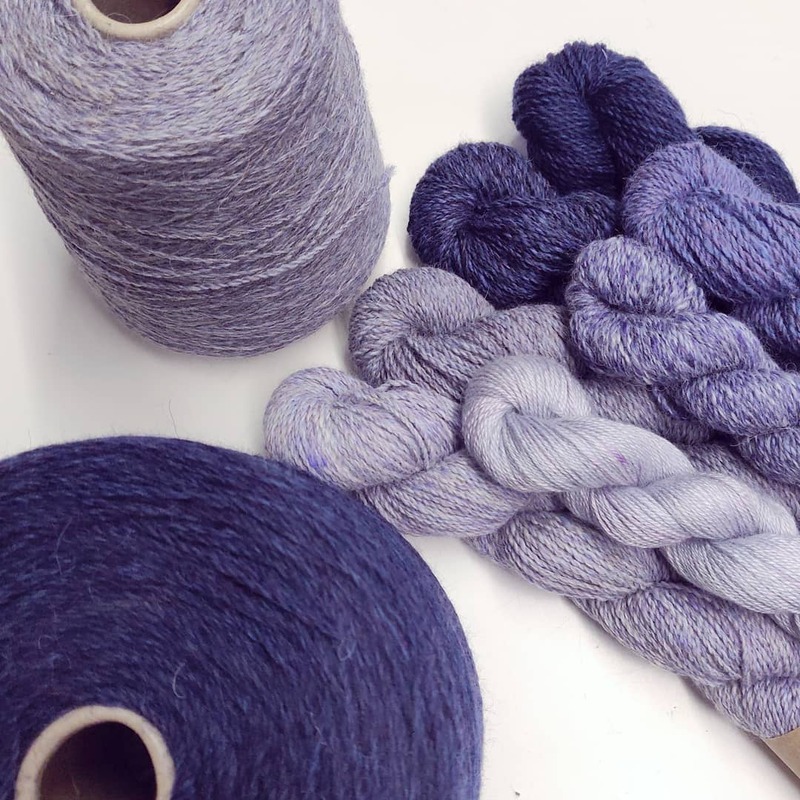 Alongside this, the Border Mill have created a small but growing range of their own yarns, all spun in their own mill in the Scottish Borders, from British alpaca and alpaca blended with other luxury fibres.